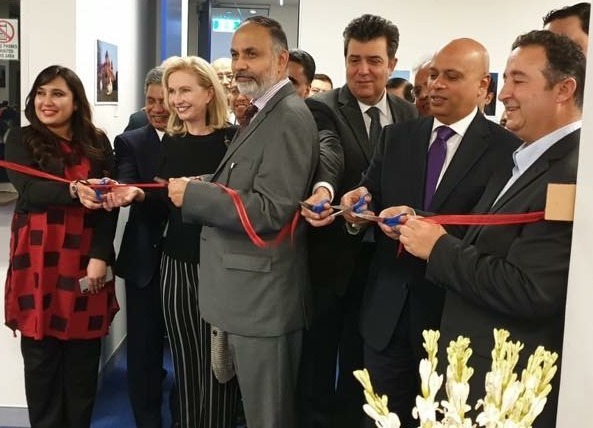 The Consulate General of Pakistan in Sydney arranged a joint Photography Exhibition of Mr Bilal Javaid and Mr Imran Choudhry depicting the cultural treasures of Pakistan. 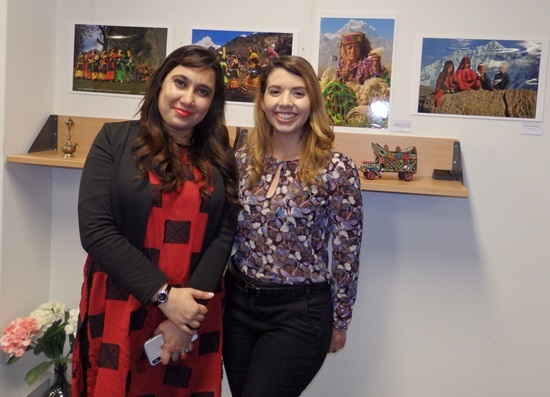 This unique exhibition “ Watan –e- Azeez” was held at the Pakistan Consulate Sydney on Wednesday, 3rd October 2018. Prominent Photographer Imran Choudhry specially travels from France to Sydney for this historical exhibition. A leading Australian Pakistani community members attended this 3 days exhibition and appreciated the highest stranded of photography of different places of Pakistan. The dignitaries who attended this exhibition also writes their comments and said "we strongly believes Pakistan is a Part of the Paradise." The official opening ceremony was held on the evening of Wed, 3 October by Consul General of Pakistan Mr Abdul Majid Yousfani with the presence of Hon. Shaoquett Moselmane MP, diplomats including the Consul Generals of Turkey, Egypt, Indonesia, Sri Lanka and other countries. The Consul General of Pakistan Abdul Majid Yousfani welcomes all guests and gives background information about the photography work by Bilal Javaid and Imran Choudhry. CG Abdul Majid Yousfani said that we are trying our best to promote soft and real image of Pakistan in Australia and we hope that this exhibition will be impact for increased tourism in Pakistan and trade & investment to our country.